Its like that line in the Matrix, “Human beings are a disease, a cancer of this planet. You are a plague…” also kinda like the line in Home Alone, “Kevin, you’re such a disease”. 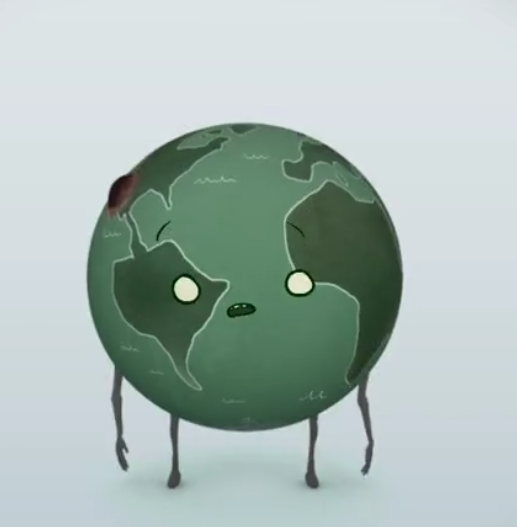 Anyways, look at how cute this Earth is, and how humans ravage it, you make the call is Agent Smith from the Matrix correct?